Are Your Clients IRS Audit Ready? With today’s technology, an IRS audit needn’t be a painful undertaking. In fact protecting your clients from audit should be seen as a value add opportunity. Use the upcoming tax season to educate your clients on the latest IRS regulations plus the latest technology that will not only keep them out of trouble with the IRS, but help organize their back office and give them greater visibility into how their business is performing. 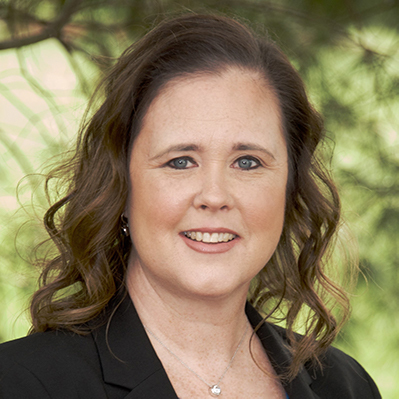 An IRS audit is time consuming and expensive and according to Dawn Brolin, CPA, CFE can be easily avoided with education, some up to date systems and the right technology. Damien works with accountants around the world helping them build profitable and sustainable businesses. As the Vice President of Business Development, North America at Receipt Bank, Damien helps firms leverage the latest technology to deliver their services efficiently and profitably. Damien speaks to state and national accounting associations around the world on topics including change management, marketing and technology. Receipt Bank's aim is to remove the burden that bills, receipts and invoices place on businesses. Working with bookkeepers, accountants and businesses directly, Receipt Bank has developed its software and service to make the gathering, storage and processing of bills, receipts and invoices as easy and as cost-effective as possible.